Walt Disney Backgrounds - Beauty and the Beast. 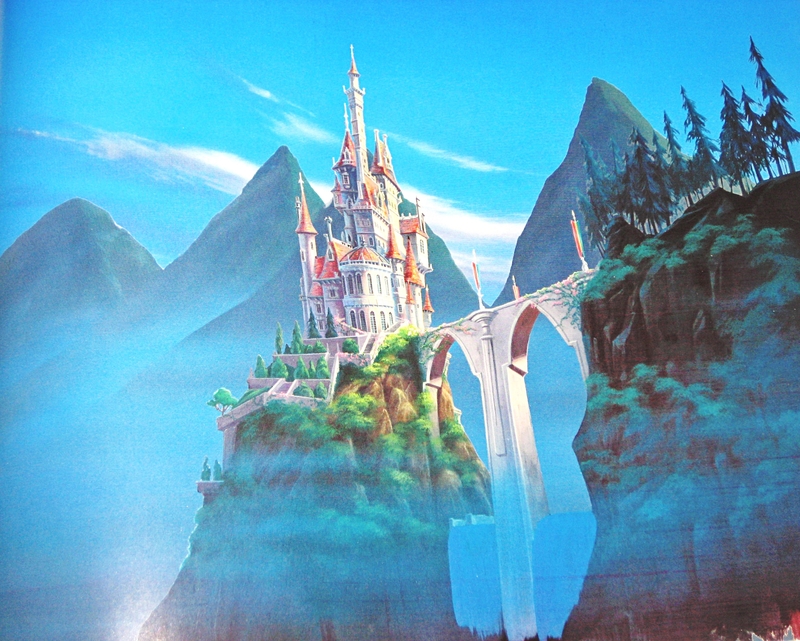 Walt Disney Background from "Beauty and the Beast" (1991). HD Wallpaper and background images in the personnages de Walt Disney club tagged: walt disney characters walt disney backgrounds beauty and the beast prince adam's castle.